Birmingham's 2014 International Jazz & Blues Festival was launched with a sizzling set by Spanish sextet the Potato Head Jazz Band. The Granada-based band boast an international line-up with Spanish musicians Patricio Capparros, Jaime Parrizas, Antonio Fernandez and Alberto Martin joined by clarinettist Martin Torres from Argentina and Australian sax player Andrew Lynch. Speeches by Birmingham Lord Mayor Shafique Shah, festival director Jim Simpson and TV personality Gary Newbon recalled the annual event's 30 year history. The festival, which runs until July 27, features mostly free shows but there are a handful of tasty gigs that have an admission fee. On July 21 and 22 Hollywood actor Steven Seagal appears with his Blues Band at Robin 2 in Bilston. Tickets are £30 and £27.50. With a nod to the likes of Muddy Waters and BB King, Seagal's second album, Mojo Priest, shows that the action film hero has more than one string to his bow - or even his guitar. Also on July 21, the Bratislava Hot Serenaders from Slovakia play the Electric Cinema with tickets priced at £15. Established in 1992, the 18-piece orchestra is influenced by the hot jazz dance rhythms which arrived in Europe from America at the end of the 1920s and Slovak music as performed by pop singer Frantisek Kristof Vesely. On July 22 Lithuania's Gierdre Kilciauskiene Jazz Miniatures perform at Hagley Road Village at 2pm (£3.50) and nearby at Fiesta Del Asado at 7pm (£3.50). At The Jam House in St Paul's Square Baltimore-born Maysa headlines a show from 8.30pm. The Jam House also hosts a gig by the Mike Sanchez Band on July 24 (£8). Another American performer, Eve Selis, plays Robin 2 with special guest Berkley Hart on July 23 (£15 on the door).On the same day Chris Pearce's Frenchmen Street Jazz Band headline at Sutton Coldfield Trad Jazz Club (£4), while at the Roadhouse in Kings Norton you can see Grey Goose Blues Band, Big Wolf Band, Looking Back, Melissa Knight-Davies and The Hold (£5). On July 26 there is a trio of gigs with admission prices. 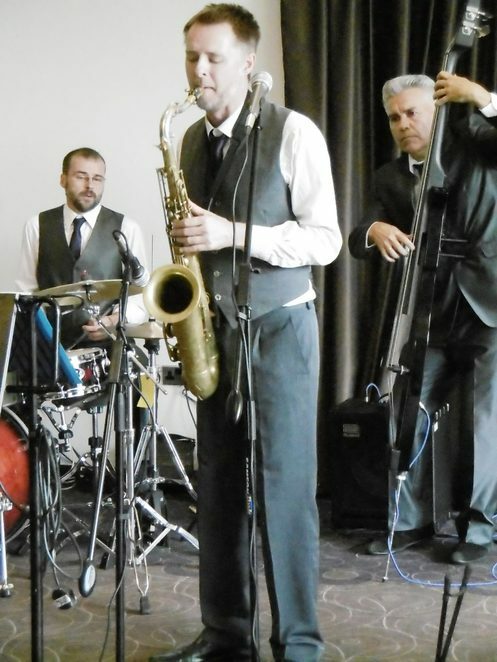 Rachel Hutchings plays Jazz On The Water in Gas Street Basin at 2.30pm (£10), The Magnolia Sisters perform at the Botanical Gardens at 7pm (£15) and Bob Kerr and His Whoopee Band play Hagley Road Village at 7.45pm (£5). The festival concludes on July 27 with two special shows, both starting at 7pm. 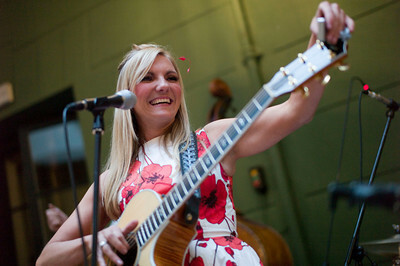 Tipitina, who play New Orleans-inspired jazz, headline the festival's first gig at the new Library of Birmingham. The show is on The Discovery Terrace situated on the library's third floor. Tickets are £8. Over at the Botanical Gardens Electric Swing Circus will introduce festival-goers to their fusion of 1920s swing and modern electro beats (£15). 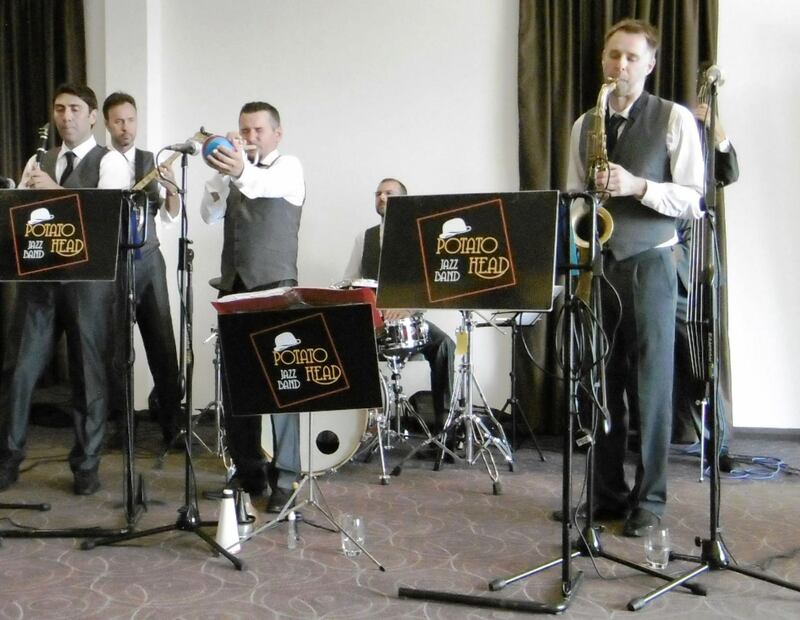 Earlier in the day, at 2pm, the Simon Kemp Rhythm & Blues Orchestra take to the Botanical Gardens stage (£7/ £4.75). Why? Lots of Jazz & Blues for very little money. Where: Various venues in and around Birmingham. 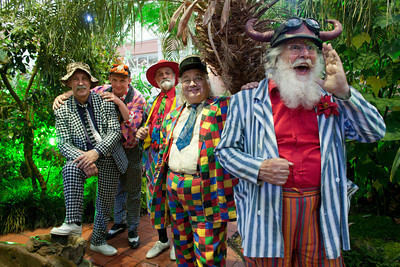 Bob Kerr and His Whoopee Band look interesting.